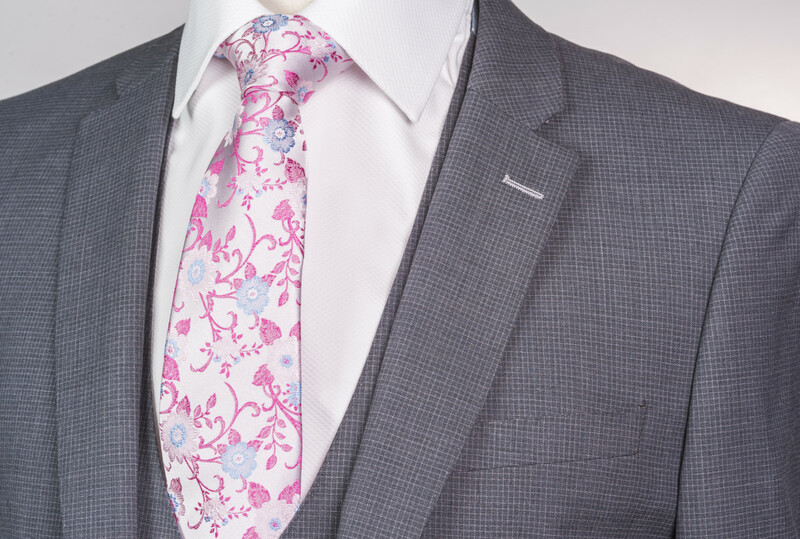 Hire Class NI - Tailored Wedding and Formal Style » J75 Grey Micro Checked Suit. Exclusive to Hire Class by Remus Uomo. 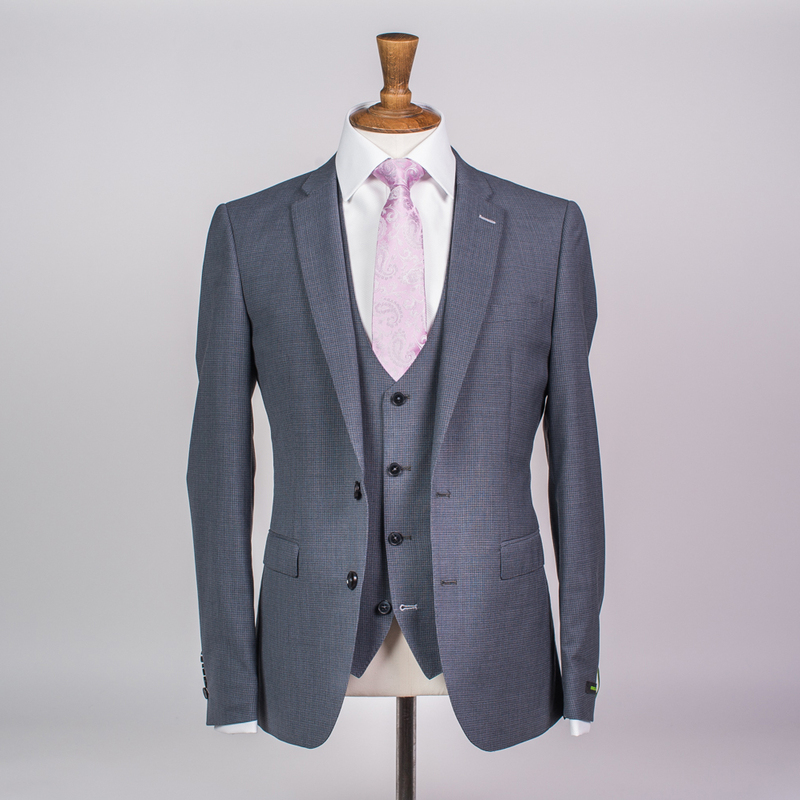 This stylist fitting grey fine checked suit is a new addition to our range. 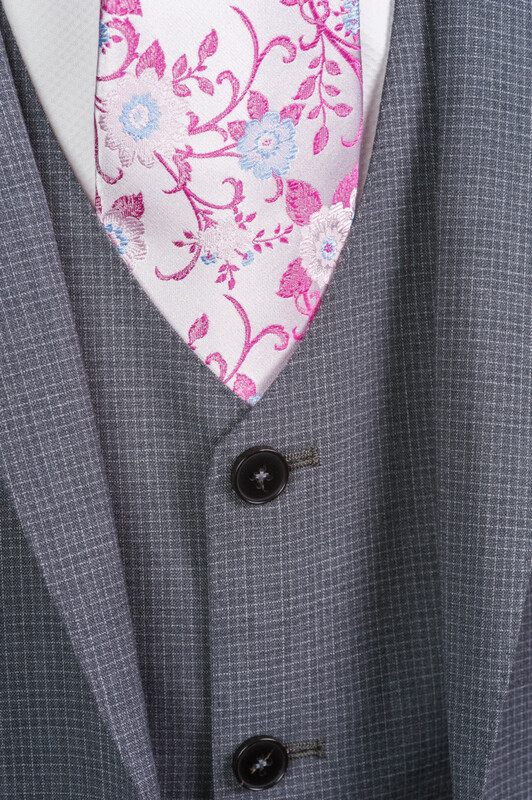 It looks equally smart with the matching waistcoat, or with a contrasting check or tweed. Also available in boys sizes.